Are birthdays a blessing to you? 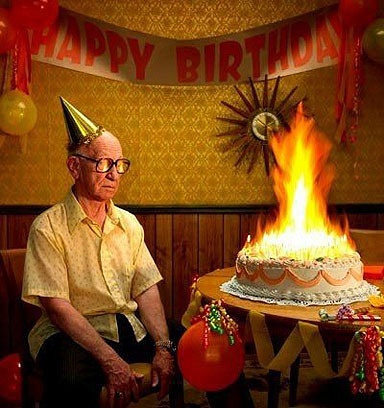 Birthdays: how do we handle them, especially as we get older? How best to celebrate your children’s birthdays? Do some parents go too far in throwing a party? What to do when your child is not invited to a friend’s birthday party?